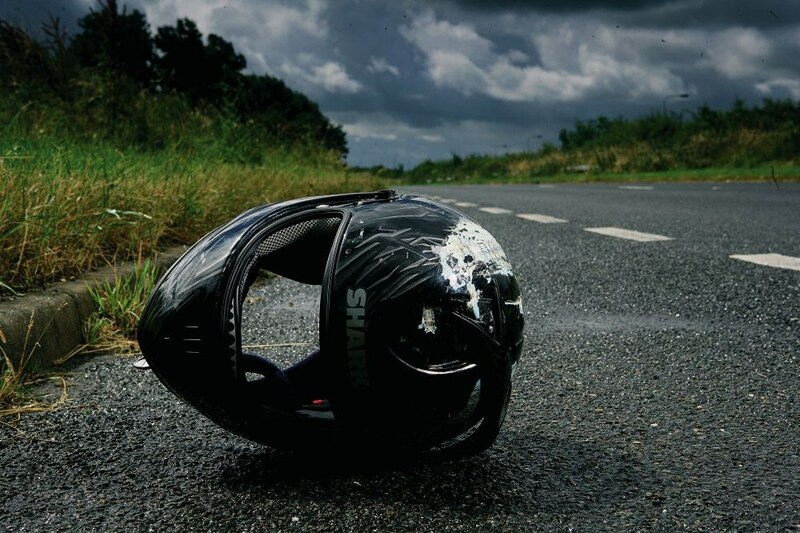 Motorcycle Accident: Who’s at fault? A motorcycle accident can change your life. Injuries sustained in these types of events are often catastrophic for the person driving the motorcycle. Long term medical care is often required for recovery, even when the injuries are deemed minor. So who pays for these medical costs? Florida is a No-Fault state. This means that fault does not have to be established for a person to make a claim against their own insurance for an accident. Standard Personal Injury Protection (PIP) will cover 80 percent of your medical bills up to the policy limit and cover a few other expenses related to the event. However, if the other driver is found at fault for the accident, even in a No-Fault state, the injury victim can sue for damages. They can seek compensation for all of the medical expenses that they have to cover outside of their policy, loss of current and future income, and possibly other financial losses based on the facts of the case. This is why it is so important to speak with car accident attorneys in Jacksonville as soon as possible after a motorcycle accident occurs. By contacting car accident attorneys in Jacksonville you will protect your rights as an injury victim. Your attorney will immediately step in and start handling all the issues with the insurance company to make sure that your medical is covered and that you are receiving all the necessary treatment to make a recovery. Your lawyer will also begin to work on a compensation package based on the facts of the case. Never let the idea of having “No-Fault” insurance make you feel protected. These policies are very limited in what they pay and most of the time the injury victim suffers financially. To avoid this situation, always speak with an attorney so that fault can legally be established and your losses are covered by the insurer of the at-fault party.